In addition to all of the important statewide races on the ballot in November, there are six people running for two openings on the CUSD Governing Board. 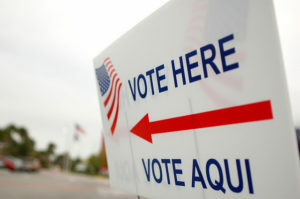 This critical race will obviously have a huge impact on the direction of our district, so if you live within CUSD boundaries, it’s important to make an informed vote. To help our members learn about these candidates, we asked each of them to complete a candidate questionnaire, and we are posting their responses to the questionnaire on our CUSD Governing Board Candidate page. On this page, you can also find video of the CUSD Governing Board Candidate Forum held on Thursday, September 27. Even if you don’t live within CUSD boundaries, please take the time to learn about these candidates! 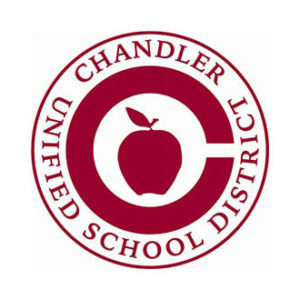 On Thursday, September 27, the Chandler Chamber of Commerce will hold a CUSD School Board Candidate Forum at 5:30 pm in the CUSD Board Room. The CUSD Governing Board is a critical one for our educators and our students … please plan on being there! Be sure to reserve your spot online. This Tuesday, September 4, is National Red for Ed Day. After the travesty of Proposition 207 being removed from the ballot, this is our chance to show our community, our state, and our nation that we’re not giving up the fight for public school funding. 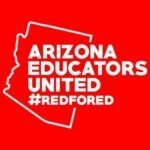 Please join fellow educators and supporters across the country and wear red on Tuesday! 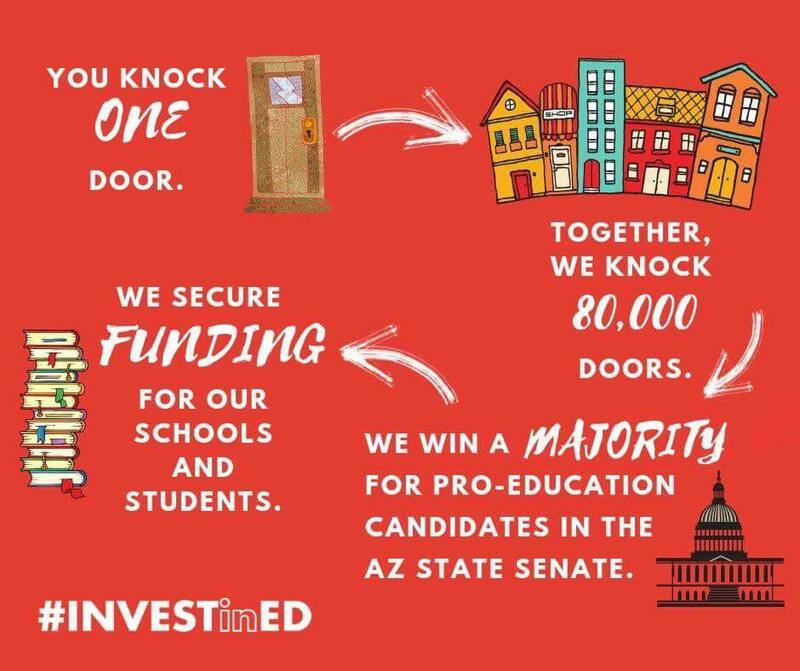 In an attempt to silence Invest in Ed, Speaker Mesnard has scheduled a last minute hearing to rewrite the ballot guide language tomorrow (Saturday, August 25). 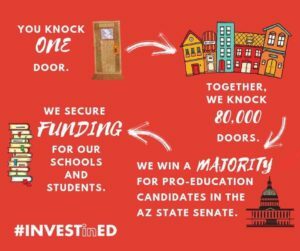 We need you and your fellow Invest in Ed activists at the Capitol tomorrow to be seen and heard! Attend a special briefing at 12:00 pm on Saturday, August 25 at AEA HQ, then fill House Hearing Room 4 at the State Capitol at 1:30 pm. See you there!